Looking for that right piece that will bring your whole booth together? You won't go wrong with one our our many display options. From tension fabric displays to fully customizable displays, we are confident you will find the right option here at Diers Exhibit. Trade Show Displays have this unique ability to bring large crowds of people together. 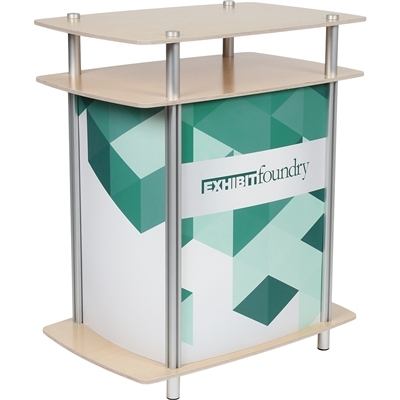 Modular display systems are portable and easy to set up, making them ideal for shows both big and small. 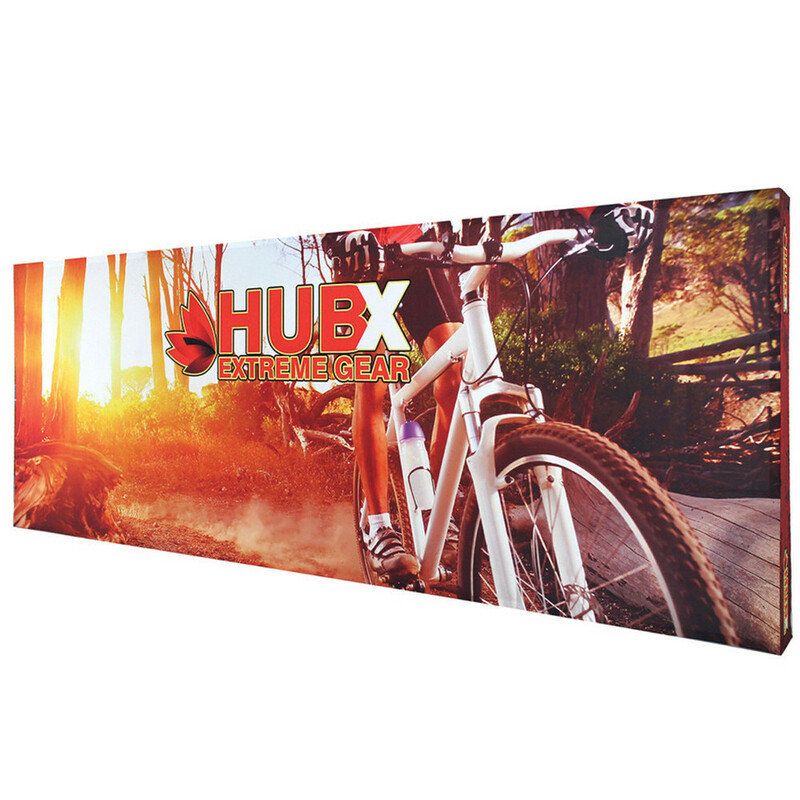 Not only are portable display items graphically focused depicting your brand in the best way, they still allow for personal customization. 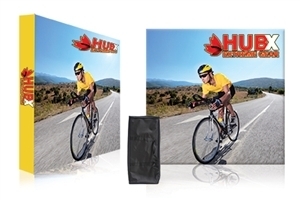 Pop-up fabric displays have proven to be the most popular display system on the market, and our customers can attest to that. 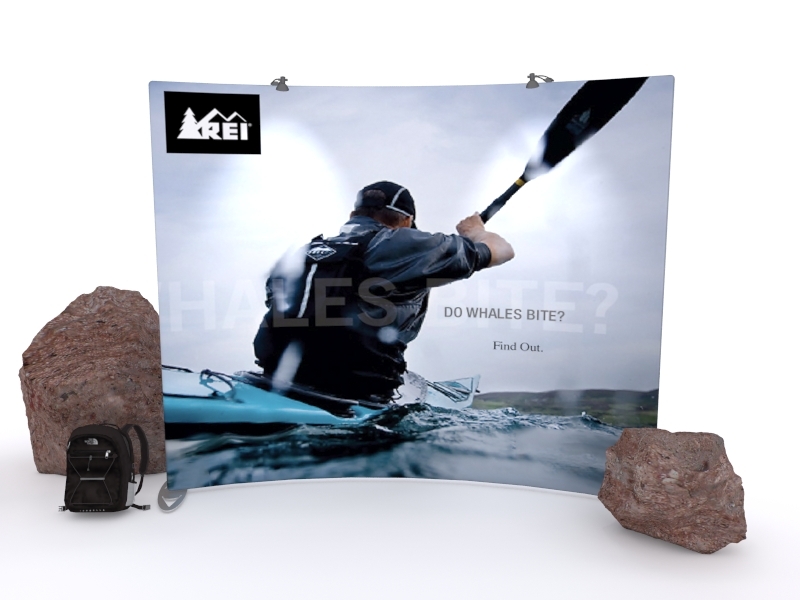 Since the market is ever changing, there are a variety of new pop-up displays always available and even new graphic products for the older pop-up frame systems. 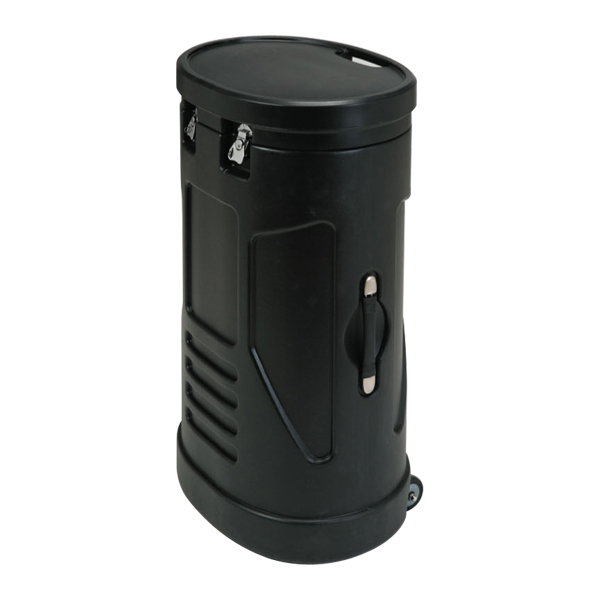 The newer systems tend to be significantly lighter, but all pop-up displays are light weight and easy to set-up. The Trade Show Display facilitates conversation amongst a crowd. At every show, groups of people are drawn in by stunning graphics, creative configurations and creative configuration. Crowds of individuals enter the trade show and leave in unity; they were brought together by the trade show display. Large crowds of people become united through face-to-face sales. This type of sales gives people with unique characteristics and personalities, the ability to communicate and begin a relationship. It's more than just a social interaction; they are building trust and repor with each other. There is nothing quite like it in the world of sales. Here at Diers Exhibit Group, we take our role in the trade show industry very seriously. 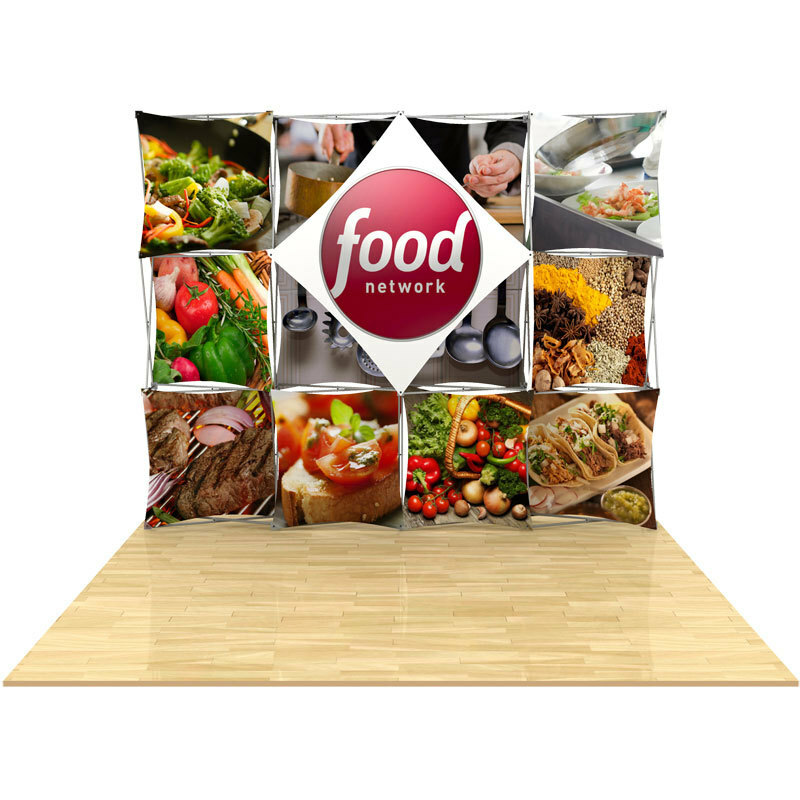 Our desire and goal is to provide you with high quality displays, and to fully prepare you and your team to embark on the trade show journey. We work alongside trade show newbies, intermediates, and veterans. Nothing is too trivial nor too grand for us. Our joy is working with a variety of people and being able to meet each individual need. Our commitment is to you; to bring you the best service and information that is available in the industry.